Do you want to record sound effects beyond the studio? Interested in field recording professionally? Need to know what gear to choose? Want to forge sound clips with ironclad technique? Field Recording: From Research to Wrap explains how you will do this, and more. What is Field Recording: From Research to Wrap? Field Recording: From Research to Wrap — An Introduction to Gathering Sound Effects introduces you to sound effects and the craft of field recording. It is a step-by-step guide that shows you how to record sound clips beyond the studio. I’m Paul Virostek. I’ve been recording sound effects since 1996. 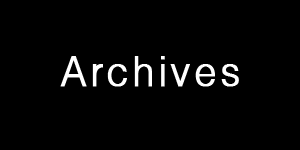 I’ve been fortunate to record for Hollywood feature films, commercial DVD sound libraries, and the largest Web shops. There’s one thing I’ve noticed during this time: information about field recording is scant, and scattered. The world needs inspiring sound, and you can gather it. But how do you start? 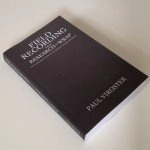 I wrote Field Recording: From Research to Wrap to answer this question. It’s written especially for people new to sound that don’t know how to begin, but are thirsty to know more. Intrigued by field recording? Want to learn? 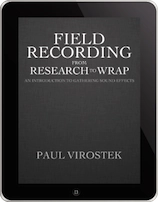 I’ve written Field Recording: From Research to Wrap for you. Learn how to record sound effects with professional expertise. Discover what happens during a field recording shoot. Learn how to begin, shape, and successfully complete a field recording session. Study field recording skills and techniques, and use them to enhance your craft. 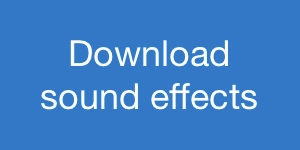 Capture strong sound effects while avoiding weak recordings. Evade common field recording mistakes. Learn who field recordists are, and how they work. What sound effects are, and the power they hold. Understand what gear recordists use, and how to choose your own. Be prepared for any field recording session. Gather sound clips that slide smoothly into your projects. Grow your sound library with confident, meaningful recordings. 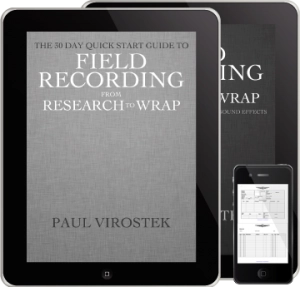 Field Recording: From Research to Wrap is written in 3 parts, with 18 chapters, and 103 sections. It is over 349 pages, and more than 55,000 words long. View the table of contents by clicking the link below. 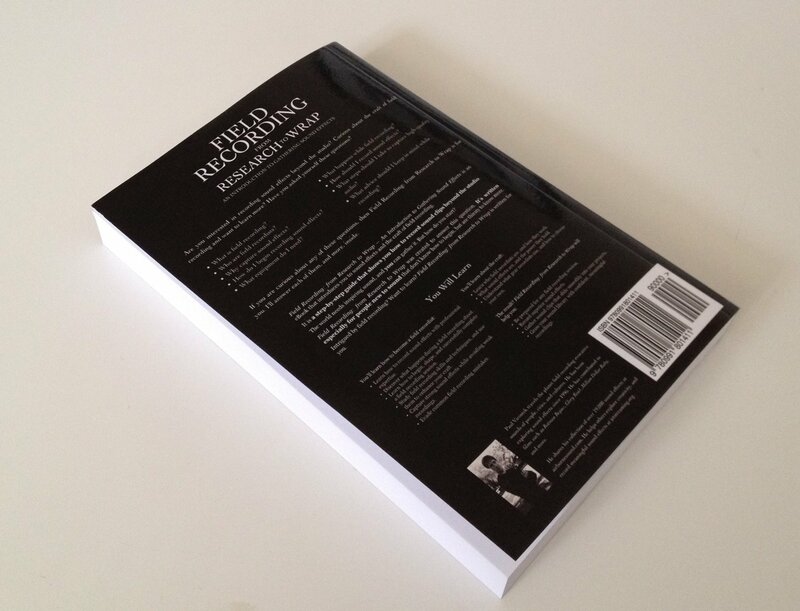 Why a Book About Field Recording? What is the Craft of Field Recording? What is a Valuable Sound Effect? What Happens During Field Recording? 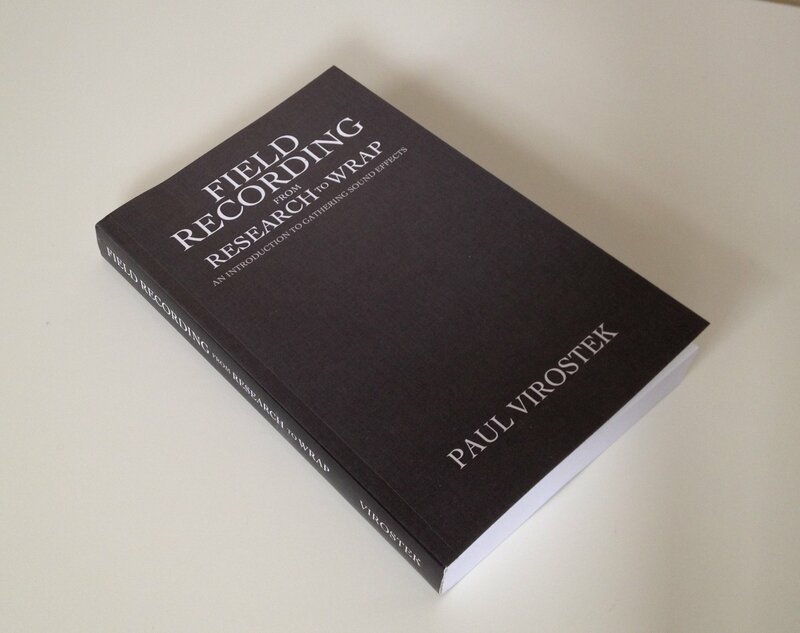 The complete 349 pages of Field Recording: From Research to Wrap. Over 55,000 words on how to capture compelling sound clips beyond the studio. Designed for Amazon Kindle and iBooks on any device. Instantly download DRM-Free Mobi, ePub, and PDF versions. Preview the first 38 pages, free. 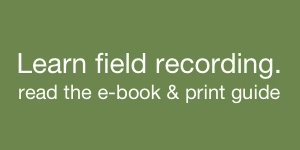 Two e-books and five field recording worksheets. 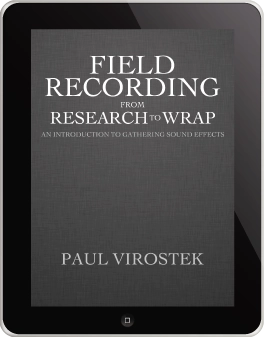 Everything in the Field Recording: From Research to Wrap Standard edition. 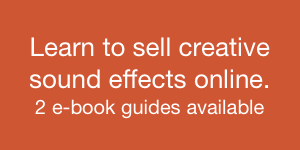 The 30-Day Quick-Start Guide: a 15,000-word handbook with daily strategies to begin field recording, develop your skills, and build a sound library. Worksheet templates to take on your shoots: gear manifest, call sheet, microphone layout, take list, microphone diagram. Includes templates, checklists, and examples. Preview the first 18 pages of the Quick-Start Guide, free. Buy the Standard edition from Amazon.com. Have a 6×9, 380-page paperback shipped to you. 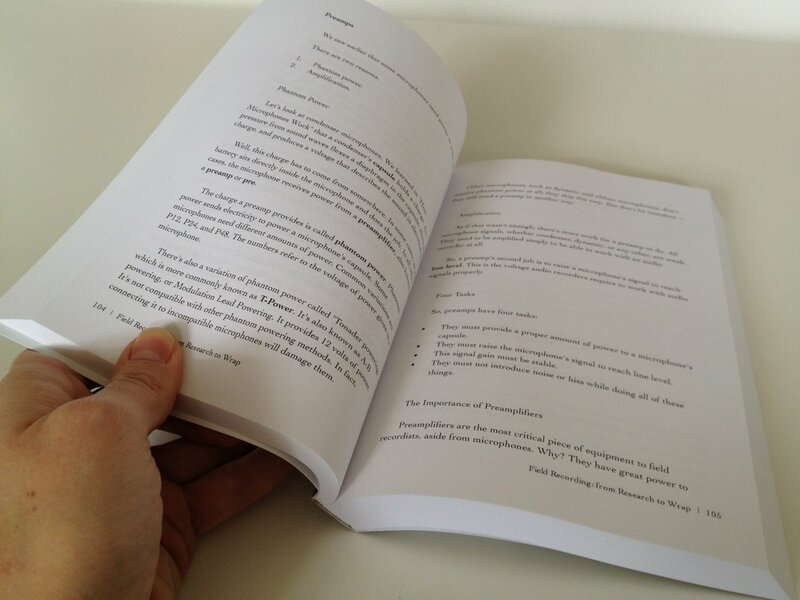 The paperback is printed on thick, snowy-white paper and features crisp, Cochin font. The cover of firm, glossy card stock compliments the lustrous white, silver, and inky-black design. 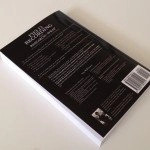 Buy the print book from Amazon and receive a free digital copy via Kindle Matchbook. Learn more. 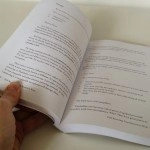 Learn about the paperback’s features. Questions about ordering? Find answers at the support page. Other questions? Contact me. I’m just an email away.